Our listings contain over 300 motorhome friendly pubs and other interesting locations where this type of parking is possible. 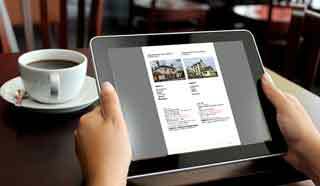 There are guidelines that members are expected to follow when using these facilities and these can be read here. Each location is free to make a charge (or not) and it is for the user to establish what the chosen premises's requirements are, hence the guideline to contact them prior to arrival. 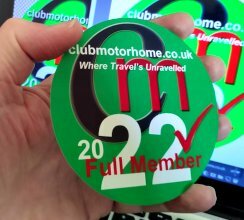 There's a free windscreen disc to download on the Club Motorhome website. Displaying this reassures the pub or business owner that members understand the usage guidelines.